Car dealers are a pretty tough bunch. Show them a tough problem, they’ll show you a way to solve it – quickly. And John Luciano is definitely proof positive. 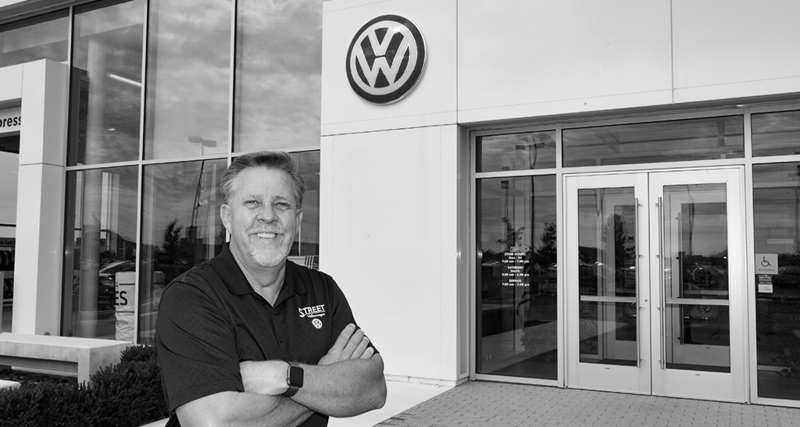 As General Manager of Street Volkswagen in Amarillo, Texas, John had already faced the challenge of devising innovative ways to sell cars in a truck-focused community. Business was booming. But then came the phenomenon eventually referred to as “Dieselgate.” After years of promoting “Clean Diesel,” it was revealed In September of 2015 that Volkswagen had been notified by the EPA that they had violated the Clean Air Act. The violation was a result of the installation of software on more than half a million diesel cars in the US (and roughly 10.4 million more worldwide) that allowed them to falsify compliance with government emissions standards. Suddenly, John found himself facing an entirely new world. A switch to crisis mode. As you’ll learn in the new LotLinx Case Study of Street Volkswagen, John quickly realized the first thing he needed to do was communicate with his customers and let them know Street Volkswagen was going to take care of them. Loyal customers needed to clearly understand what had happened, how it impacted them, and how Street Volkswagen was going to remedy the situation. The undertaking entailed a switch in focus from sales to service. 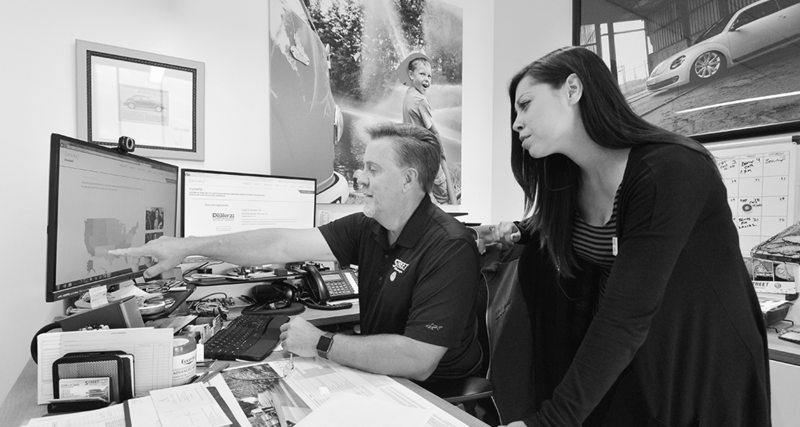 Once the communication and repair efforts were in full operation, John found himself facing a new challenge: getting the sales portion of their business moving again. While it had always been a challenge to reach non-truck buyers in the Amarillo area, Dieselgate had added an additional challenge: those potential car buyers were understandably skeptical about the VW brand. To make a successful comeback, John knew that he needed to speak to a much larger audience. John needed to find potential Volkswagen car shoppers, wherever they might be. When he learned about the AI-powered shopper targeting abilities of LotLinx, he saw an efficient, effective way to gain the advanced reach he needed. He quickly came to understand that LotLinx AI was the best way he could connect his inventory with “VIN specific” buyers well outside of Amarillo – with geo- (location-based) targeting. All without breaking his budget. By working with his LotLinx strategist to build smart digital advertising campaigns that were tailored to his dealership’s needs, he quickly saw business pick up, with a large portion of those customers coming from outside of the area – some from as far as 100 miles away. In December of 2017 alone, Street Volkswagen increased their inventory turn by 122% using LotLinx, and saved $31,148 on holding costs. Some pretty impressive numbers from a car dealer in the heart of truck country. You’ll find more details on John’s turnaround in the full case study. And, our library is full of many more inspiring stories that prove, time and time again, you can’t keep a good dealer down.